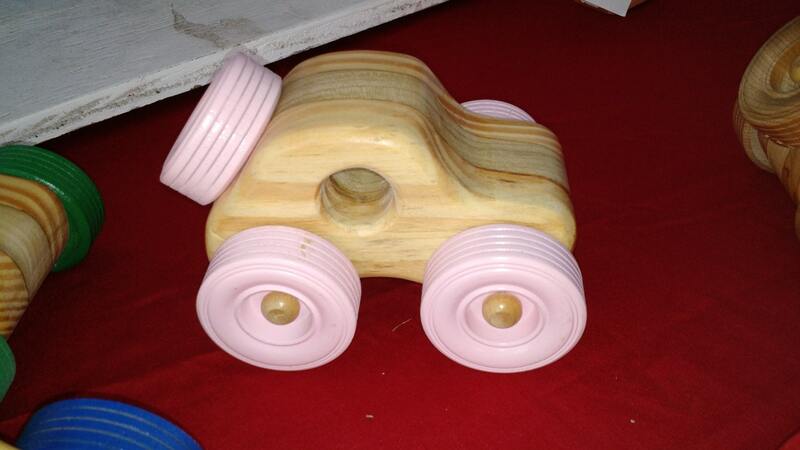 THE BIG BUGGY is great for chubby little fingers made to last through hours and hours of playtime. 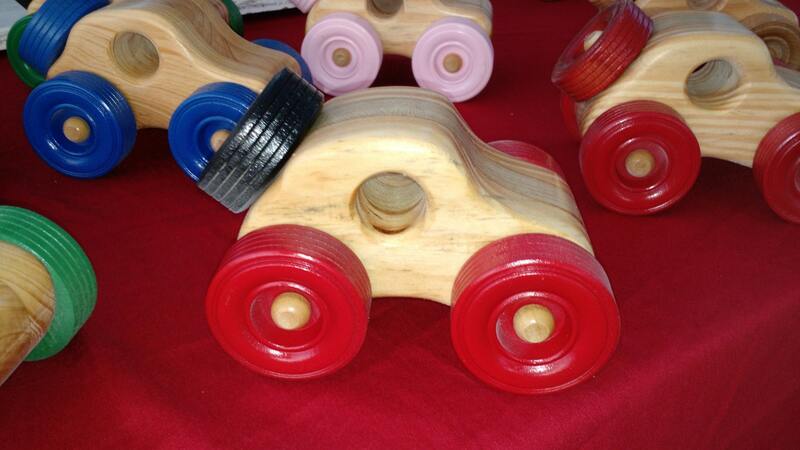 Wheels come in a variety of colors: pink, green blue, red and black. 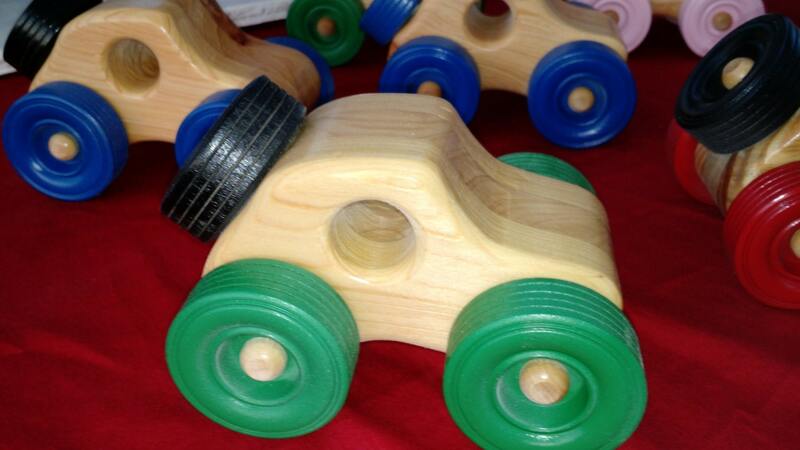 Wheels move and the buggies are finished with non-toxic eco-friendly materials. 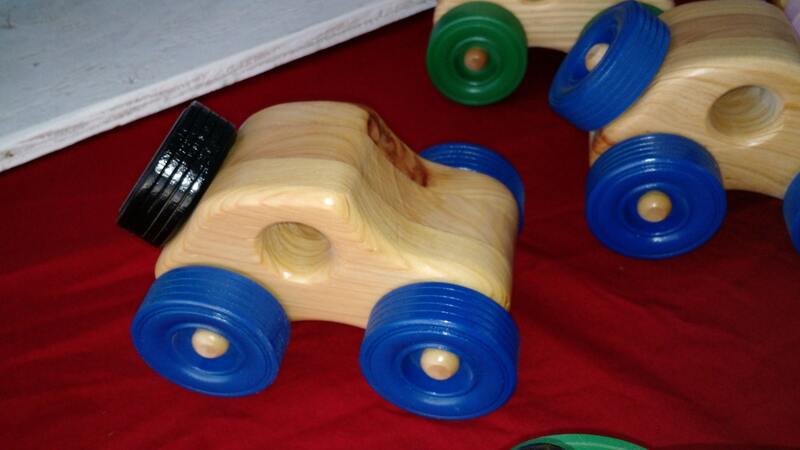 When ordering please send us a note specifying what wheel color you desire. 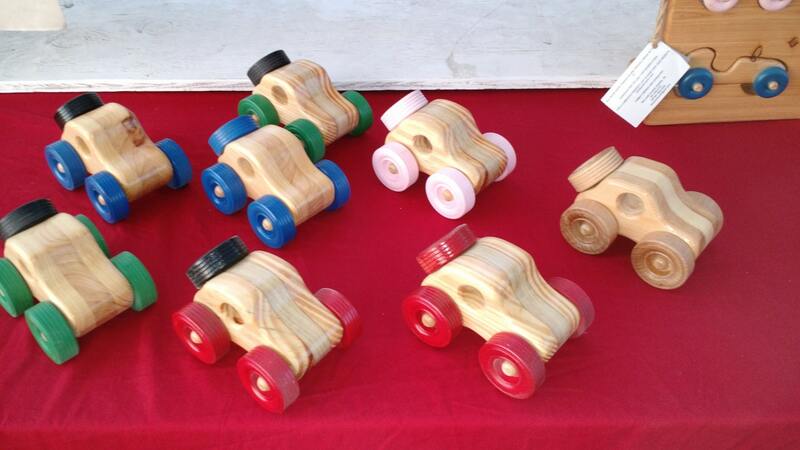 Another great Waldorf Educational Tool!